Free Geography eBooks from 18th and 19th Century- Available in Kindle and Nook formats. Click and follow the link to download the ebooks. The South Dakota State Geography Convention is the longest running student organized and sponsored annual meeting in the United States. 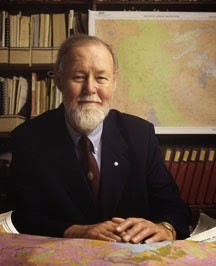 Approximately ten eminent academic and applied geographers from around the region, the country, and Canada are invited to make presentations at the conference each spring. The convention also features social activities, a Gamma Theta Upsilon initiation, and an awards banquet. Field trips are provided on occasion. 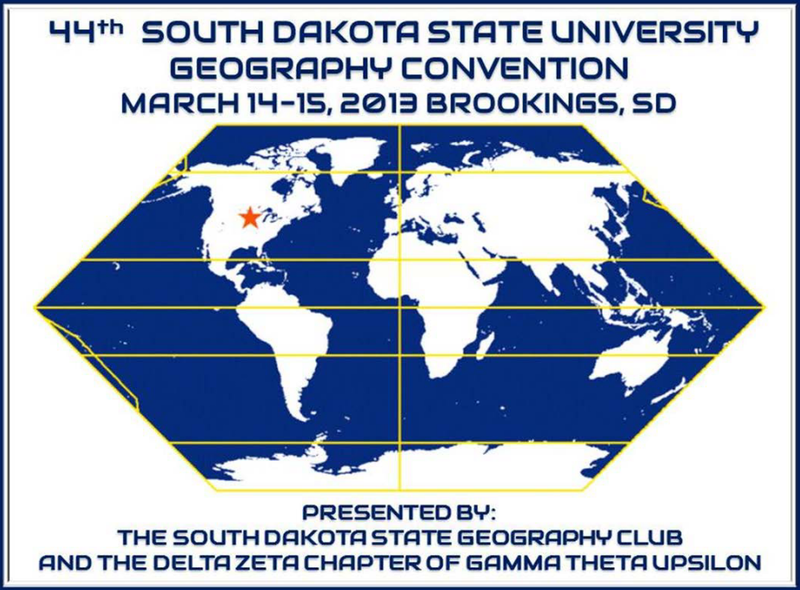 *Interested in presenting at the South Dakota State Geography Convention on March 14th, 2013?